The Aphasia Access board of directors manages the activities of the organization and includes experts in the field of aphasia programming, marketing, fundraising, and research. Its members are noted below. 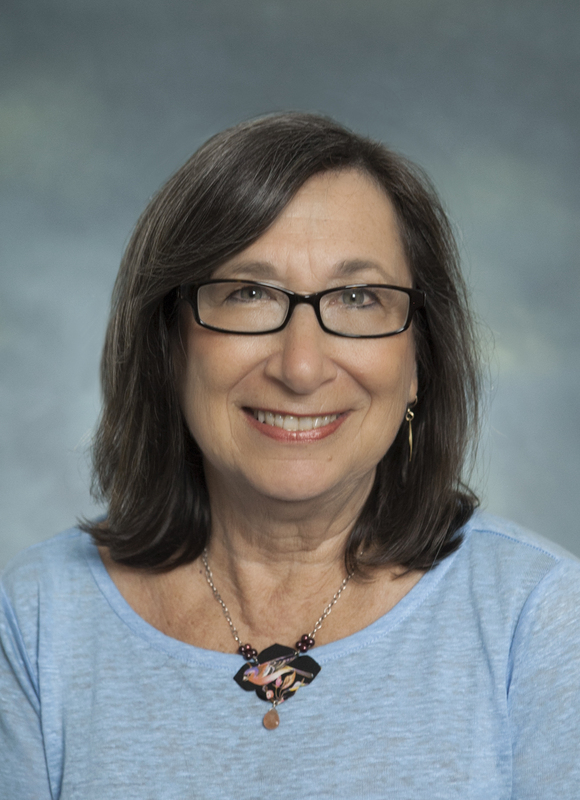 President Ruth Fink, MA, CCC-SLP (Pennsylvania) is a co-founder of the MossRehab Aphasia Center and Scientist Emeritus of the Moss Rehabilitation Institute. She has over 40 years experience in the assessment and treatment of aphasia and related disorders and since 1989 has served as Co-PI and Project Director on numerous treatment studies in the areas of word retrieval, sentence processing, and computer-assisted treatments. Her research has been published in peer-reviewed journals and presented at national and international conferences. Ms. Fink is a member of the American Speech-Language-Hearing Association (ASHA), the Academy of Aphasia and a founding member of Aphasia Access. 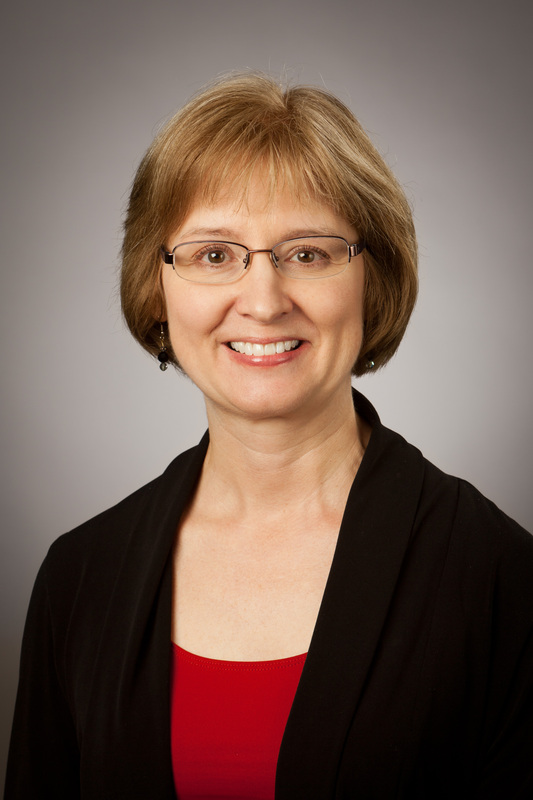 Secretary / Treasurer Melinda Corwin (Texas) is a professor and clinical supervisor at the Texas Tech University Health Sciences Center Department of Speech, Language, and Hearing Sciences. She serves as the assistant director for all programs in the Department of Speech, Language, and Hearing Sciences. She has published and presented in the areas of aphasia, dementia, and student learning. She directs the Stroke and Aphasia Recovery (STAR) Program, including a summer aphasia arts day camp, in Lubbock, Texas. She is president of the Texas Speech-Language-Hearing Foundation and a member of the American Speech-Language-Hearing Association and the Academy for Neurologic Communication Sciences and Disorders as well as an affiliate member of the National Aphasia Association. 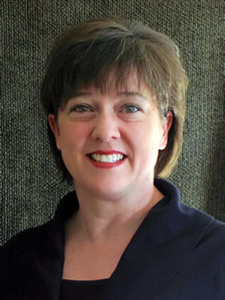 Immediate Past President Kathryn Shelley (New Mexico), is the founder, prior Executive and current Marketing and Development Director of the Aphasia Center of West Texas (ACWT). The ACWT is the second independent, nonprofit organization in the U.S. to incorporate the Life Participation Approach to Aphasia model. Prior to this, Ms. Shelley was co-owner of a marketing and graphic design firm. She founded Adoption Knowledge Affiliates, a nonprofit 501(c)(3) education, and support organization for adoptive families. Ms. Shelley has over 25 years of experience in nonprofit governance, strategic planning, grant writing, and marketing. She has been awarded the Beacon Award for Outstanding Communications and the Beacon Award for Outstanding Nonprofit Leadership. Darla Hagge (California) is an associate professor and graduate coordinator in the Department of Communication Sciences & Disorders at California State University Sacramento (CSUS), founder/director of NeuroService Alliance-- a collection of life participation approach programs for adults with acquired communication disorders, co-founder/co-director of the CSUS College of Health & Human Services (CHHS) Interprofessional Education Center for Innovative Teaching and Learning, co-faculty advisor for the Student Interprofessional Education (SIPE) Organization, and a speech-language pathologist at St. Jude Medical Center. 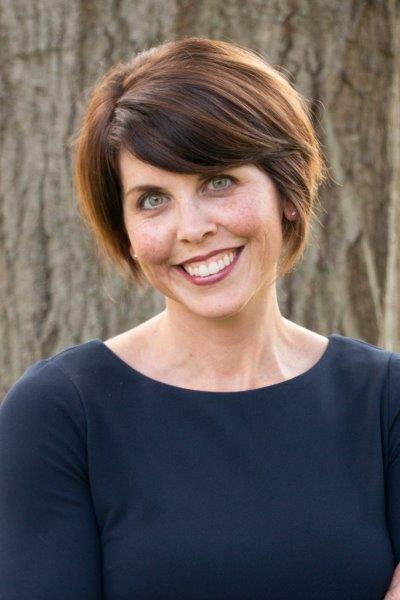 She is a board member of the Head Trauma Support Project of Sacramento, an affiliate of the National Aphasia Association, Fellow of the California Speech-Language-Hearing Association, and recipient of the 2016/2017 CSUS CHHS Outstanding Teaching Award. 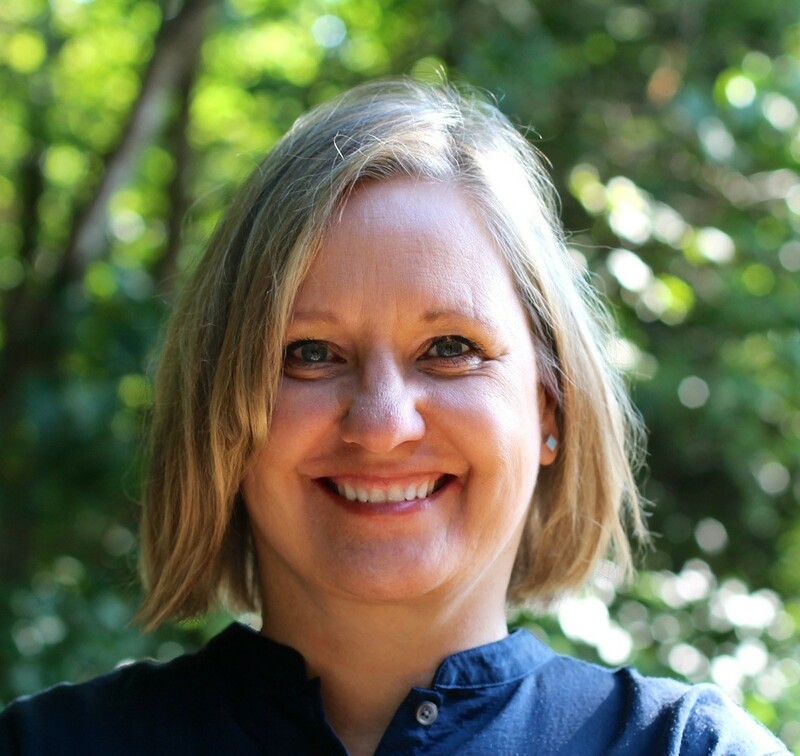 Katarina Haley, PhD/CCC-SLP (North Carolina) is an associate professor at the University of North Carolina at Chapel Hill and co-director of the UNC Center for Aphasia and Related Disorders. She has worked with people who have aphasia for over 30 years. The main goals of her research program are to improve the diagnostic and assessment process for speech disorders related to aphasia and to empower families and rehabilitation clinicians to collaborate on interventions and solutions that strengthen communication access. Her research is published in peer-reviewed journals and presented at national and international conferences. Dr. Haley is a member of the American Speech-Language-Hearing Association (ASHA) and the Academy of Neurologic Communication Disorders and Sciences (ANCDS). 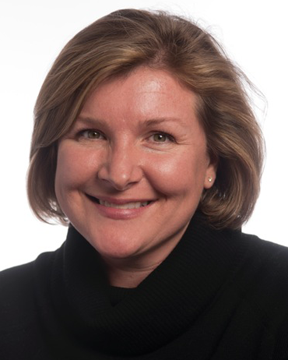 Elizabeth Hoover, Ph.D., CCC/SLP, BC-ANCDS, (Massachusetts) is a Clinical Associate Professor of Speech, Language and Hearing Sciences and the Clinical Director of the Aphasia Resource Center at Boston University. Dr. Hoover holds board certification from the Academy of Neurologic Communication Disorders and Sciences (ANCDS). She has over 19 years of experience working with individuals with aphasia across the continuum of care. She has contributed to numerous presentations and publications including topics on the effectiveness of intensive intervention for aphasia, and the effectiveness of group treatment for aphasia. 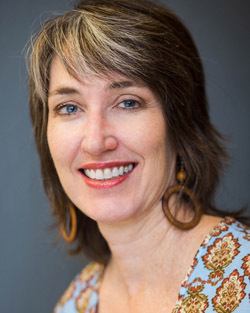 Denise McCall, MA-CCC, (Maryland) is Program Director of the Snyder Center for Aphasia Life Enhancement (SCALE), a Community-Treatment Center for people with aphasia and their families that incorporates the Life Participation Approach to Aphasia model. She co-founded SCALE in 2008 and in 2014 merged the Center with a larger non-profit- The League for People with Disabilities. SCALE is now a specialty program within The League’s Medical Day Program. Ms. McCall has over 25 years of experience as a clinician & researcher. Her work has primarily focused on investigating the effectiveness of software-based language treatment for people with aphasia. She has collaborated with interdisciplinary researchers in the fields of neuropsychology, neurology, linguistics and computer science. She has published her work in several peer-reviewed journals and presented research findings at state and national professional societies. Jodi Morgan, CCC-SLP (Florida) is a speech-language pathologist, manager and founder of the Brooks Rehabilitation Aphasia Center. She also serves as Clinical Assistant Professor in the Department of Communication Sciences at Jacksonville University. She teaches courses in adult language disorders and cognitive disorders and rehabilitation. Her research interests and publications are in the area of aphasia and cognition-linguistic rehabilitation in adults. 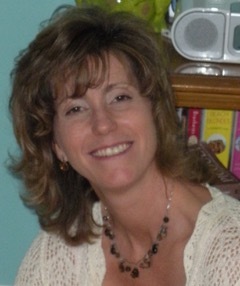 Jodi has received multiple ASHA ace awards and is an active member of special interests divisions through ASHA. She is a member of JASPA (Jacksonville Area Speech Pathology Association) and FLASHA (Florida Speech and Hearing Association) and has recently received JASPAs personal achievement award and Brooks rehabilitation research award. She presents both nationally and a state level in the areas of aphasia, supported communication, cognitive disorders and improving functional communication in adults with cognitive disorders. 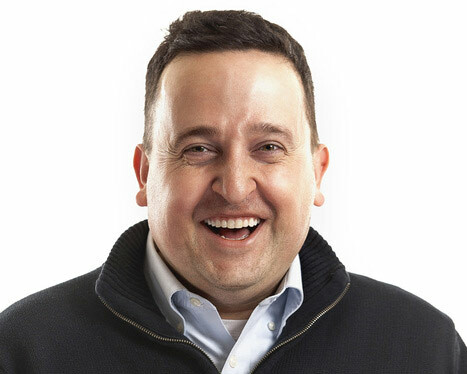 Tom Sather, PhD/CCC-SLP (Wisconsin) is an assistant professor at the University of Wisconsin - Eau Claire and a speech-language pathologist at Mayo Clinic Health System - Eau Claire. He is a board member of the Chippewa Valley Aphasia Group, co-supervisor of the UW-Eau Claire BluGold Aphasia Group, and founding board member of the Chippewa Valley Aphasia Camp. He is chair of the Wisconsin Hearing and Speech Board, and is the founder and liaison for the Communication Partners Program, matching student and community volunteers with individuals with aphasia throughout the greater Eau Claire community. 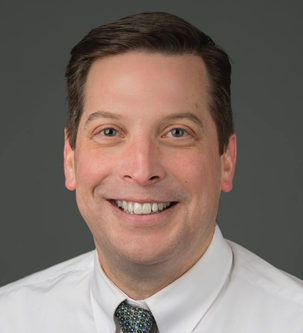 Dr. Sather has 20 years of experience working with individuals with aphasia within the neuro-intensive care unit, acute care, outpatient and community levels. He is a member of the American Speech-Language-Hearing Association (ASHA) and the Academy of Neurologic Communication Disorders and Sciences (ANCDS). He has published and presented nationally on topics relating to aphasia camps, aphasia groups, environmental supports for individuals with aphasia, community models for aphasia rehabilitation, flow and experience sampling methodologies. Chantelle Walker, MBA (New Jersey) is the President and CEO of the Adler Aphasia Center. 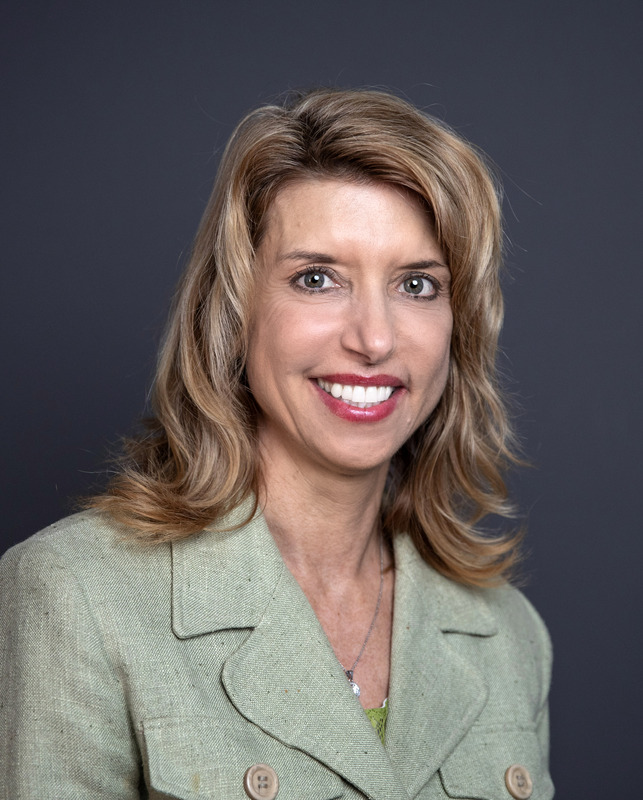 Her career spans nearly 20 years in nonprofit management, including roles in finance and operations, business development, fundraising, and marketing for organizations ranging from acute care hospitals to autism centers. She earned her MBA with a concentration in Healthcare Administration from Bradley University in Peoria, Illinois. Todd Von Deak MBA, CAE is the Executive Director of Aphasia Access. Mr. Von Deak has nearly 20 years of experience in the association management industry, including eight years with a large national healthcare organization. Over the course of his career, he has held functional and management responsibilities for departments including business development, communications, human resources, information technology, marketing, membership, and general operations. He earned his MBA from the Drexel University's LeBow College of Business in Philadelphia, PA, where he is also a member of the faculty. To reach members of the board, please email [email protected] or contact Todd Von Deak, Aphasia Access' Executive Director at [email protected].